Strontium carbonate is a key ingredient in glazes and used extensively in the ceramics industry. It adds durability and hardness to a glaze and reduces crazing. Coating a substance with strontium carbonate makes it resistant to corrosion, chemicals and the effects of excessive heat. Strontium carbonate-based paints are applied on ships and aircraft fuselages to prevent corrosion. Strontium carbonate is added to molten aluminum to improve its castability and machinability. Strontium carbonate based aluminum is better suitable to make casting items. Cast aluminum is replacing steel in the automotive industry. According to "Industrial Minerals & Rocks: Commodities, Markets, and Uses," strontium carbonate based cast aluminum improves the fuel efficiency of a vehicle and reduces its weight. We provide high quality products and competitive market prices. Contact me, i will give you the best offer. Looking for ideal Electronic Grade Strontium Carbonate Manufacturer & supplier ? We have a wide selection at great prices to help you get creative. All the High Purity Strontium Carbonate are quality guaranteed. 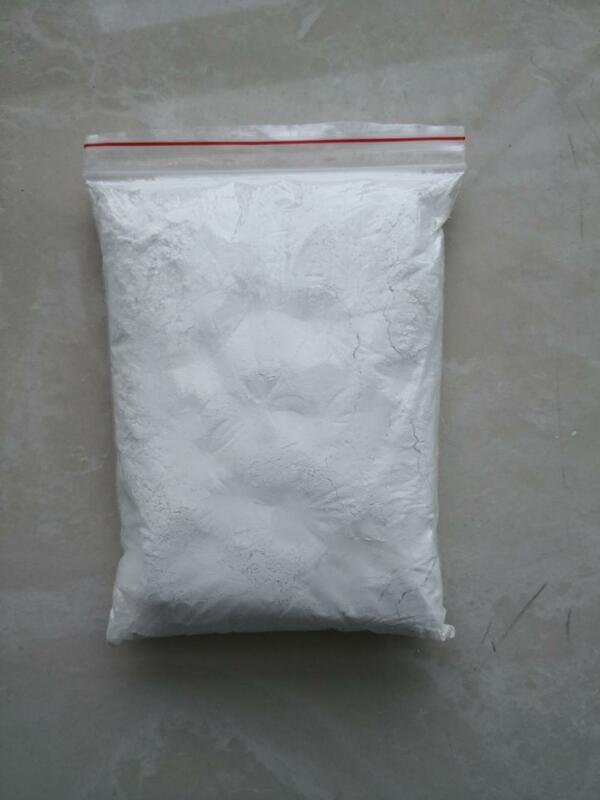 We are China Origin Factory of High Quality Strontium Carbonate. If you have any question, please feel free to contact us.